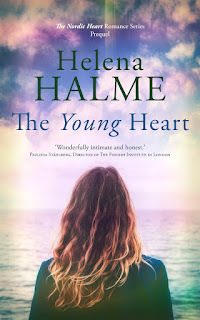 Helena Halme Author: New Countdown Deal on The Englishman! 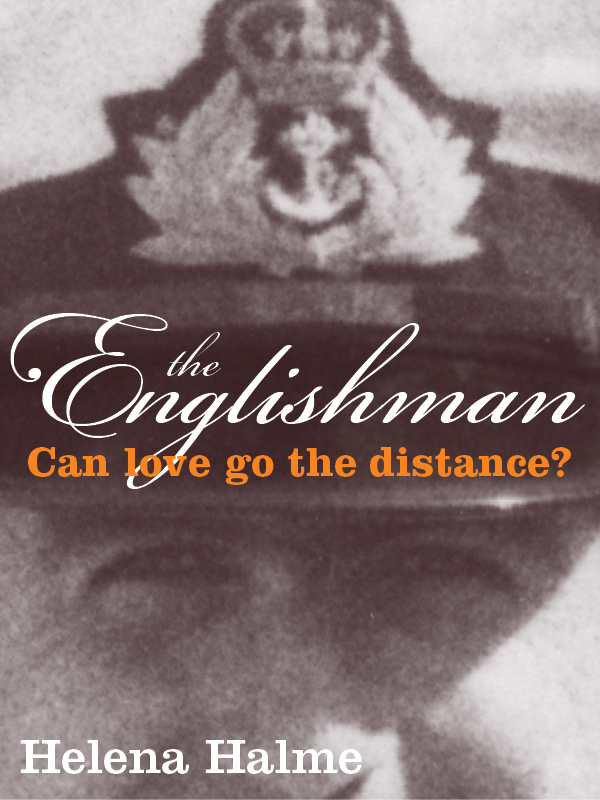 New Countdown Deal on The Englishman! 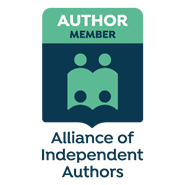 To celebrate Valentines Day, my Nordic tale of love, The Englishman, is only £0.99 or $0.99 today! But hurry, the price will go up day by day! Click here to get the deal at Amazon.co.uk and here for Amazon.com.